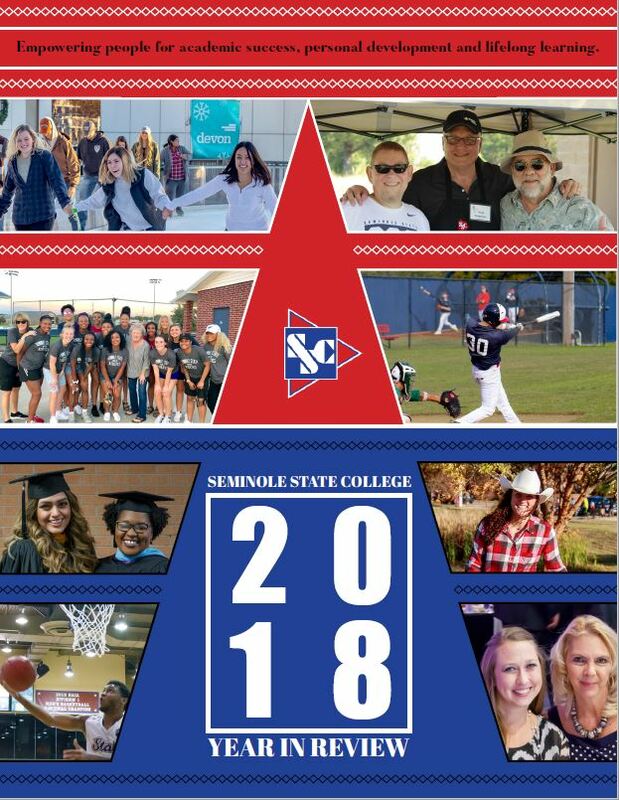 The 2018 Seminole State College Year In Review publication is now available to view online! Check it out using this link: SSC Year in Review 2018. This annual publication allows us to look back at the headlines and accomplishments of the previous year as we embark on another. Special thanks to Director of Community Relations Kristin Dunn and Communications Coordinator Josh Hutton on their efforts in compiling this document.